Soccer, or as it’s more commonly known outside of the USA, football, is the most popular sport in the world with over 250 million players in over 200 countries. 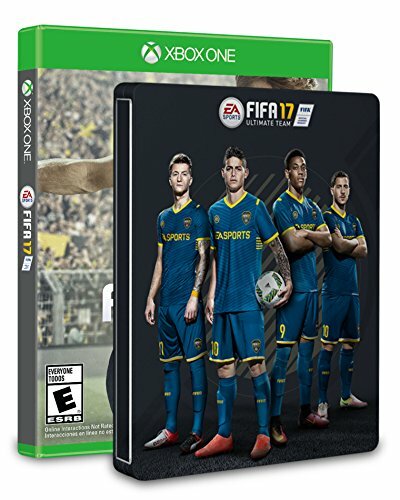 That being said, it’s no surprise that FIFA, the International Federation of Association Football, has a game based on the sport. 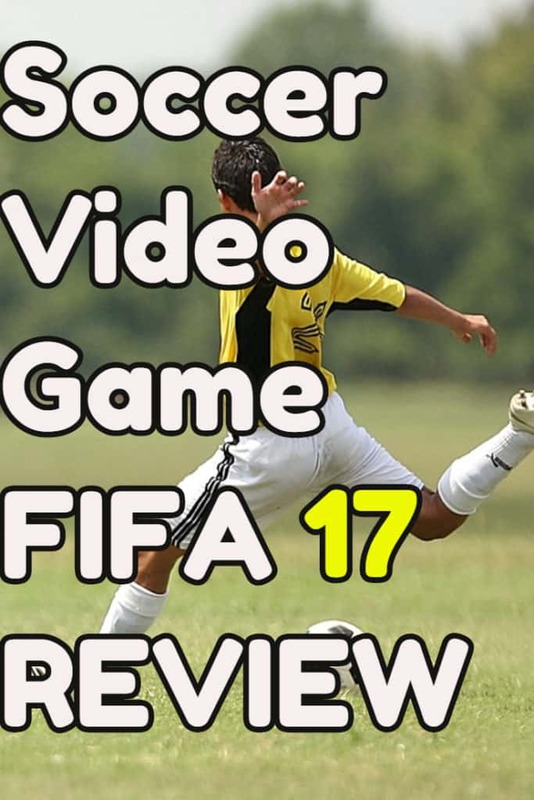 What is the Aim of the FIFA 17 Video Game? You must make the right decisions both on and off of the field. Your success depends not only on your performance during the matches, but also on what you do when you’re not playing. What you do off the field will determine how your teammates and other players react to you, making the game very realistic in that regard. You can pick a Premier League club to join, including Chelsea, Manchester United, Arsenal, Liverpool, and more. In fact, all 20 Premier League managers are in the game as well. You can also choose to play multiplayer, where you can go head to head with your friends or people online representing your favorite clubs. 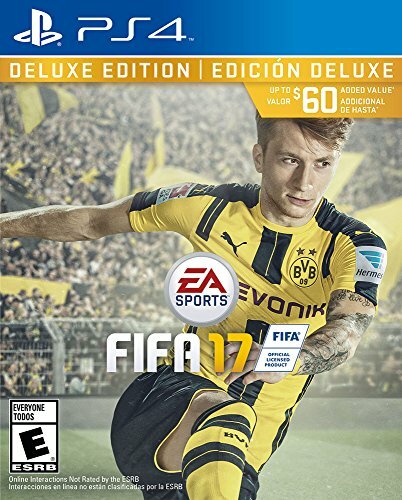 FIFA 17 adds many improvements to the gameplay and engine which the game runs on. One improvement that has been made is new ways to attack. Your offense will be stronger than ever now that there are more ways to create chances and strike at the goal. Another improvement is the Active Intelligence, or AI system. With the new and improved intelligence, the computer players will be smarter, and are able to analyze the environment around them to make smart decisions and reactions. There is also more control given to you in how you handle the ball and the plays. 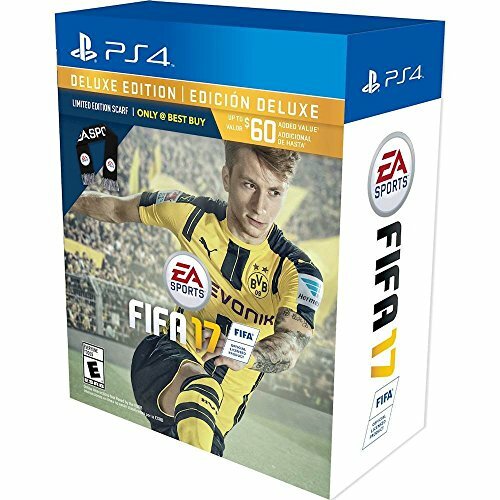 FIFA 17 is available on a few different consoles. You can get it on PS3, PS4, Xbox 360, Xbox One, and PC. 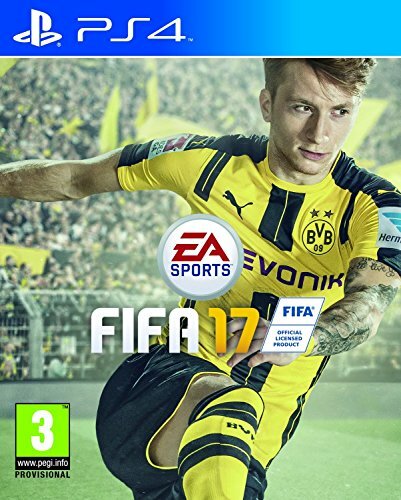 What Platforms is FIFA 17 Available in? 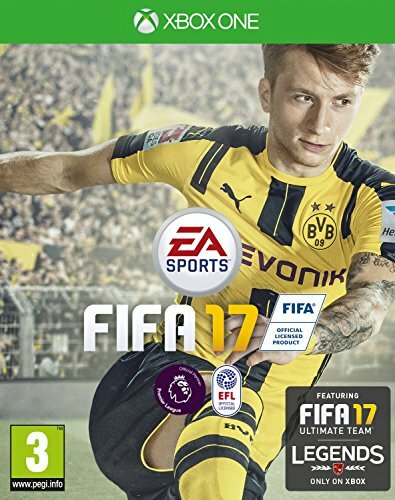 What Editions are Available in the New FIFA 17 Game? There’s also four available editions to choose from: Standard, SteelBook, Deluxe, and Super Deluxe. The Standard Edition comes with the base game, and is available in either physical or digital versions. The SteelBook is the next most expensive option, and it comes with the base game in a high quality metal case. SteelBook is only available for PS4 and Xbox One, and it is only available physically. Deluxe is only available for Xbox One, PS4, and PS3, and it comes with the base game and 3000 FIFA Ultimate Team points. 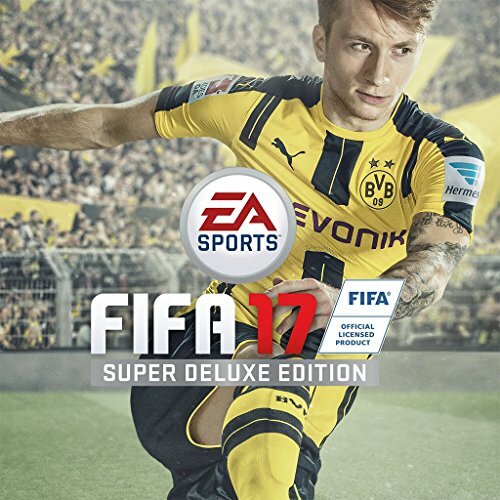 The Super Deluxe edition, only available for PS4 and Xbox One, comes with 8000 FIFA Ultimate Team points.